Write songs as the ones who inspired you before. The Songwriters fonts have been created to give musicians inspiration. 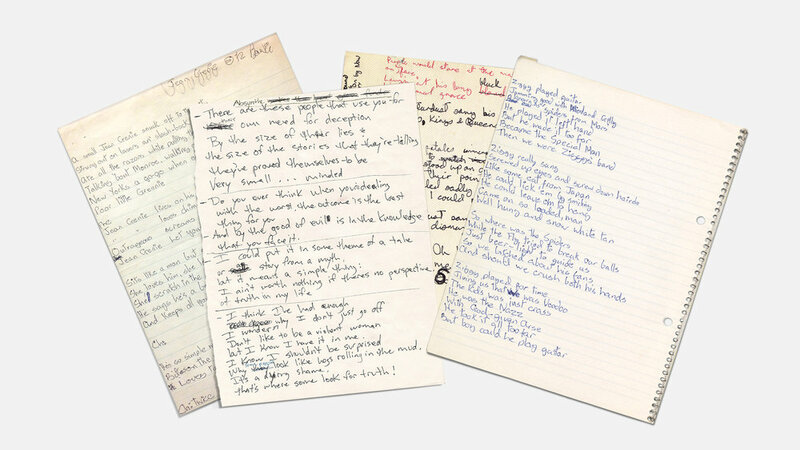 Writing lyrics with the handwriting of influential songwriters helps imagination to develop. Being in the mood of Bowie, Cobain, Cohen, Gainsbourg, Lennon, might be purely imaginative... but that's precisely the point. Kurt Cobain formed the band Nirvana in 1987 and introduced to the world: the grunge music genre. He drew his inspiration from punk rock, blues and heavy metal, to create his own musical universe. Part tortured, part poetic, his unique writing did affect a generation forever. 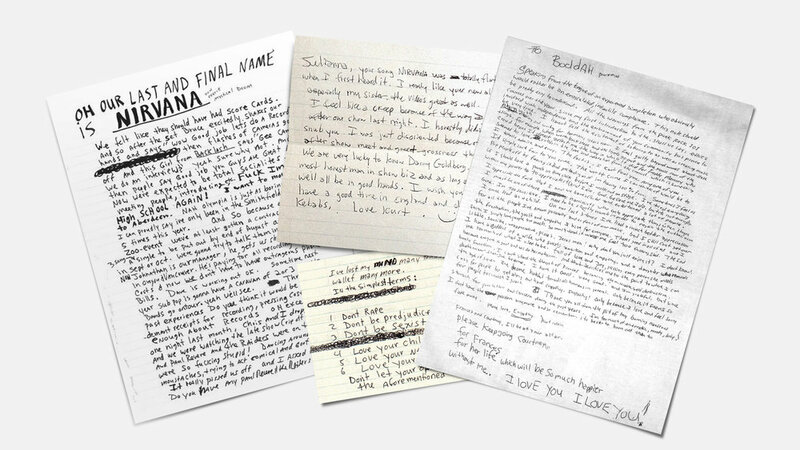 The Kurt Font has been created from Kurt Cobain's original handwritten letters and notes. 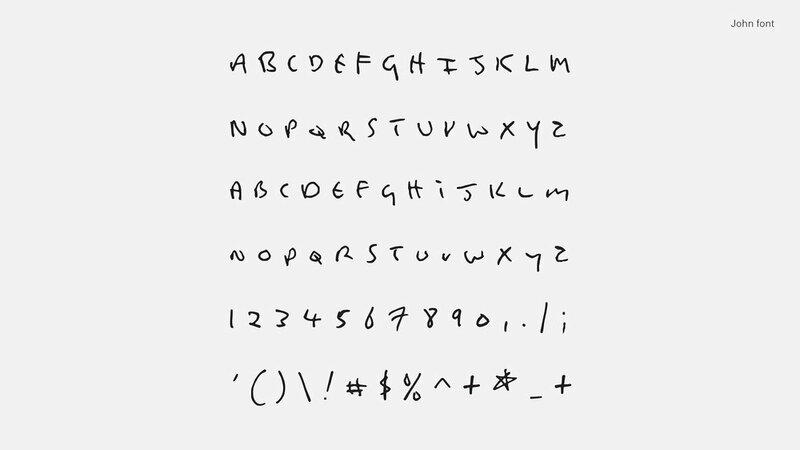 This font is for a personal use only. Born in Brixton, South London, David Bowie developed an interest in music as a child, eventually studying art, music and design before embarking on a professional career as a musician in 1963. "Space Oddity" became his first success in 1969. He never stopped experimenting new approaches in his music approach, writing unconventional songs which became classics. 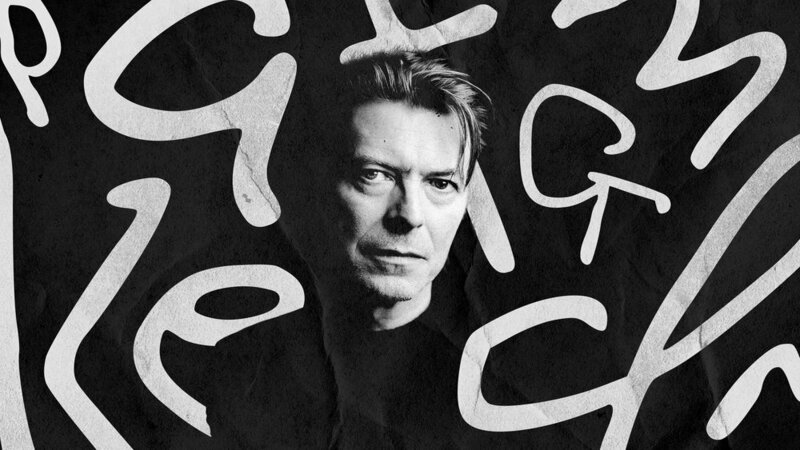 The David Font has been created from David Bowie's original handwritten letters and notes. This font is for a personal use only. "We were just writing songs ... pop songs with no more thought of them than that—to create a sound. And the words were almost irrelevant". Despite this humility, John Lennon wrote with his partner Paul McCartney the most influential songs in the history of popular music. 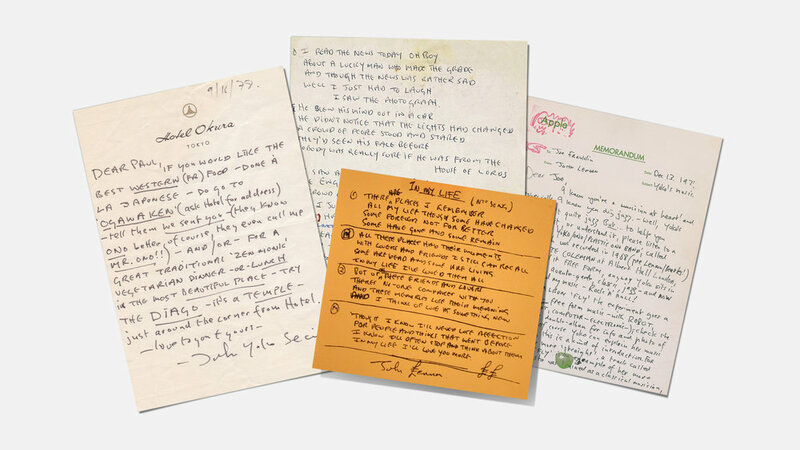 The John Font has been created from John Lennon's original handwritten letters and notes. This font is for a personal use only. Leonard Cohen was a poet and novelist before he started writing music. Cohen's writing process, as he told an interviewer in 1998, was "like a bear stumbling into a beehive or a honey cache: I'm stumbling right into it and getting stuck, and it's delicious and it's horrible and I'm in it and it's not very graceful and it's very awkward and it's very painful and yet there's something inevitable about it." The Leonard Font has been created from Leonard Cohen's original handwritten letters and notes. This font is for a personal use only. Serge Gainsbourg was a singer, poet, composer, painter, screenwriter, actor; but above all, one of the most iconic french songwriter. His lyrical works incorporated a vast amount of clever word play to hoodwink the listener, often for humorous, provocative, satirical or subversive reasons. 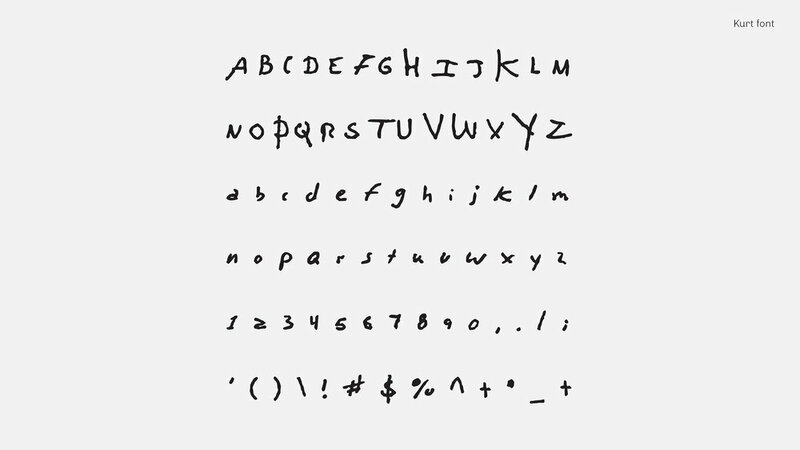 The Serge Font has been created from Serge Gainsbourg's original handwritten letters and notes. This font is for a personal use only.